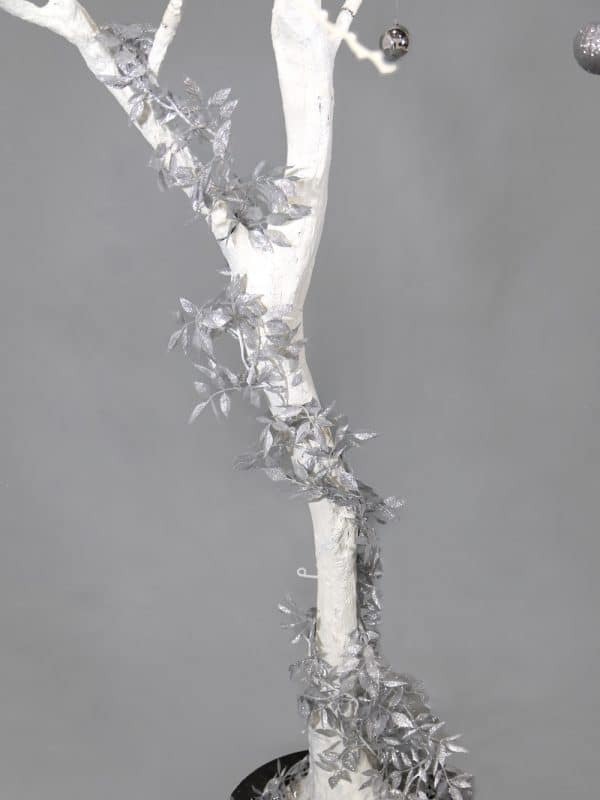 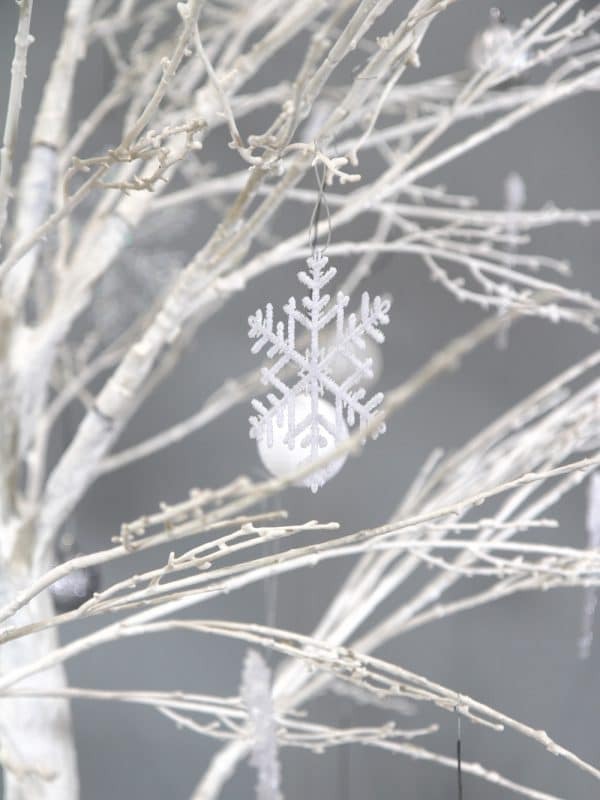 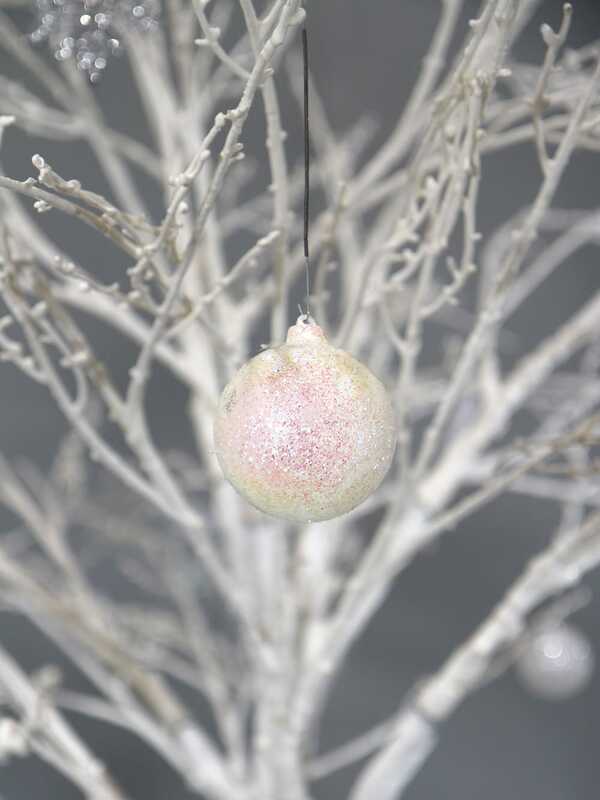 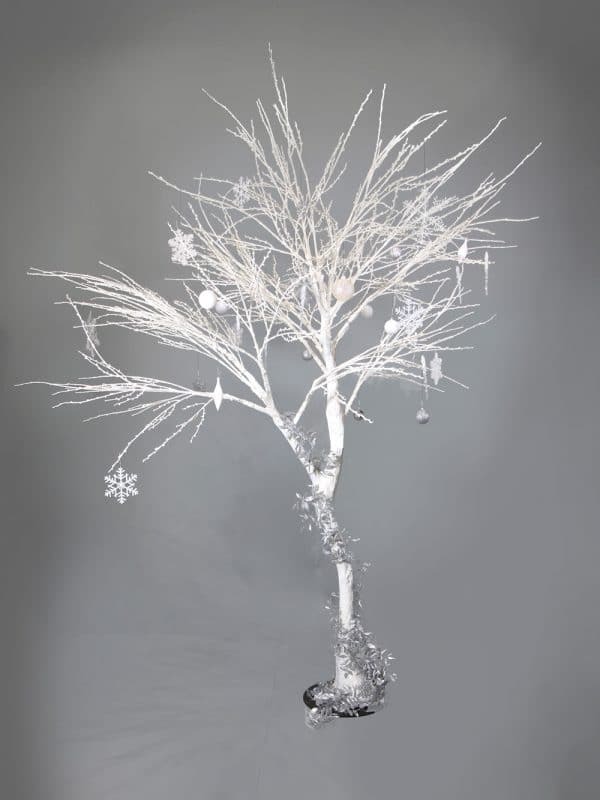 Our White Twisted Trees, complete with Winter Dressing (delivered separately for you to dress the tree on site), are the perfect addition to any Winter event. 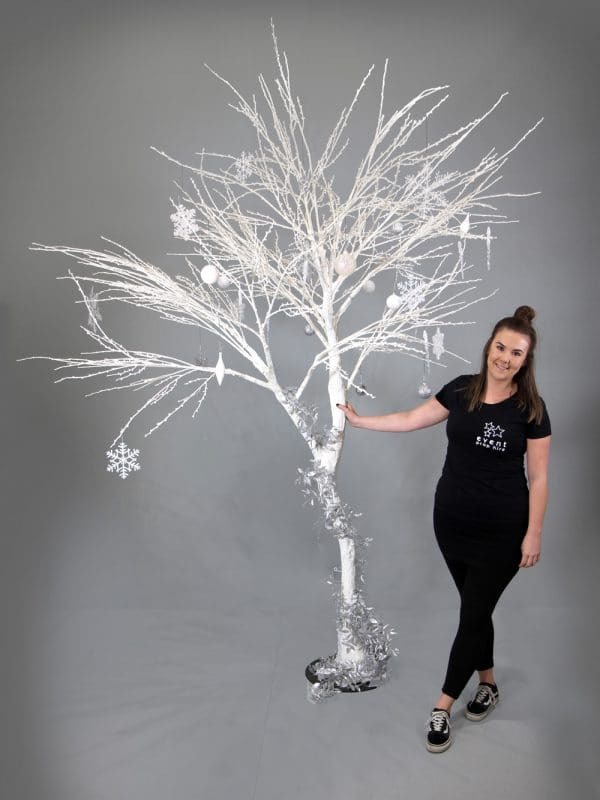 Add our Polar Bear, Snowy Flocked Trees and our Wireless LED Uplighter in a icy blue colour for the perfect Frozen Christmas montage. 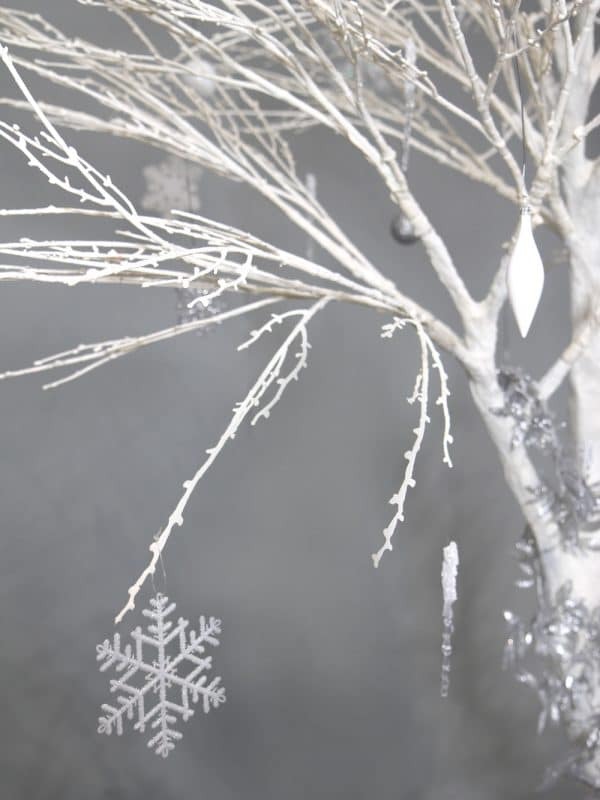 Immerse your guests in the magic of Christmas with a snowy winter scene and include our White Twisted Trees to make them feel like they are walking in a Winter Wonderland. The White Twisted Trees are freestanding.